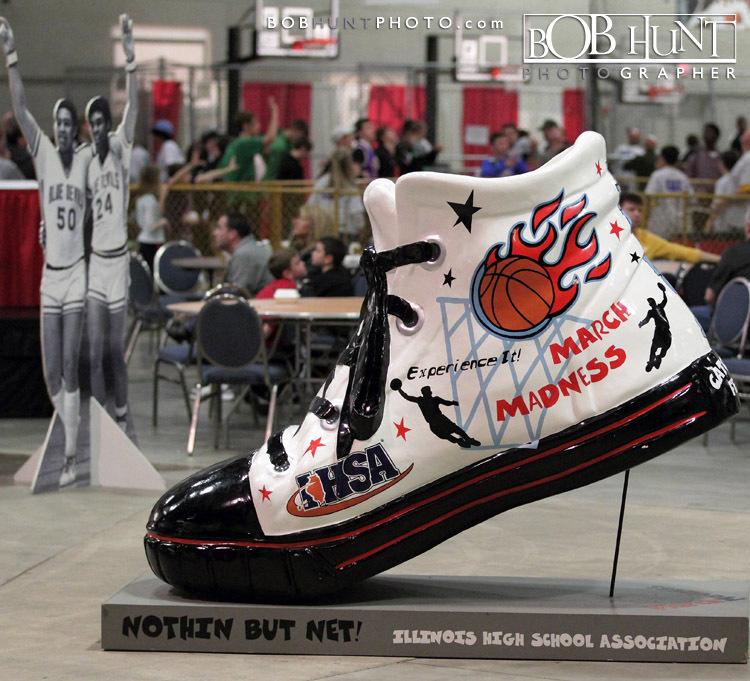 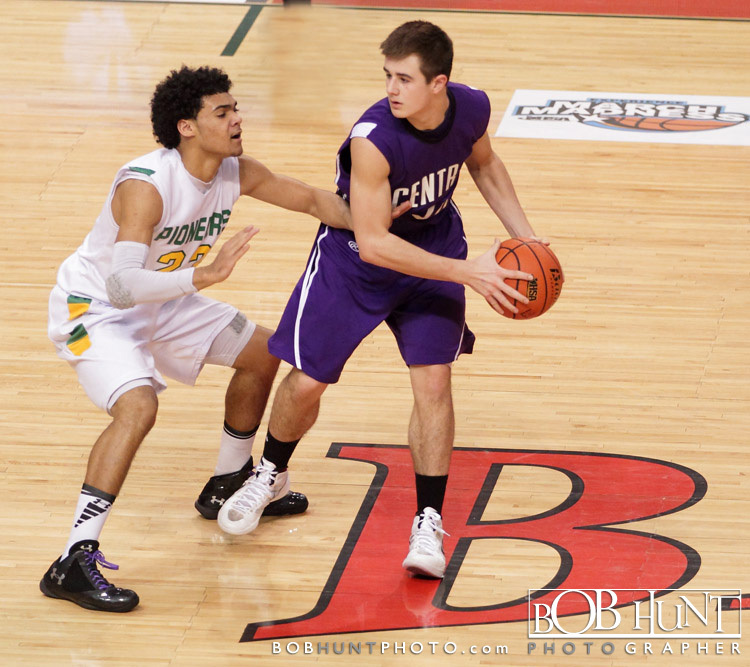 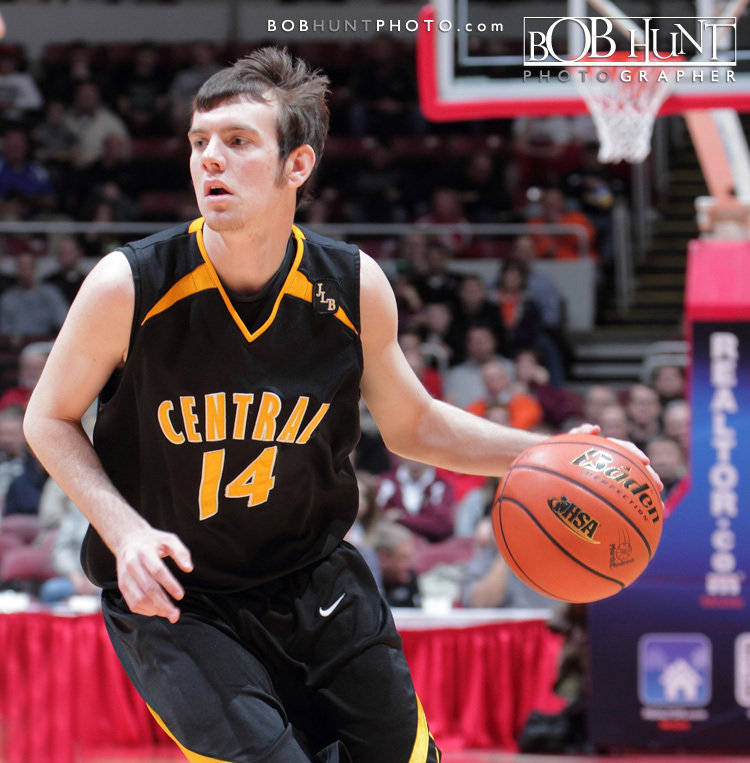 I was at the Peoria Civic Center capturing some images of the IHSA Class Boys 1A & 2A state tournament. 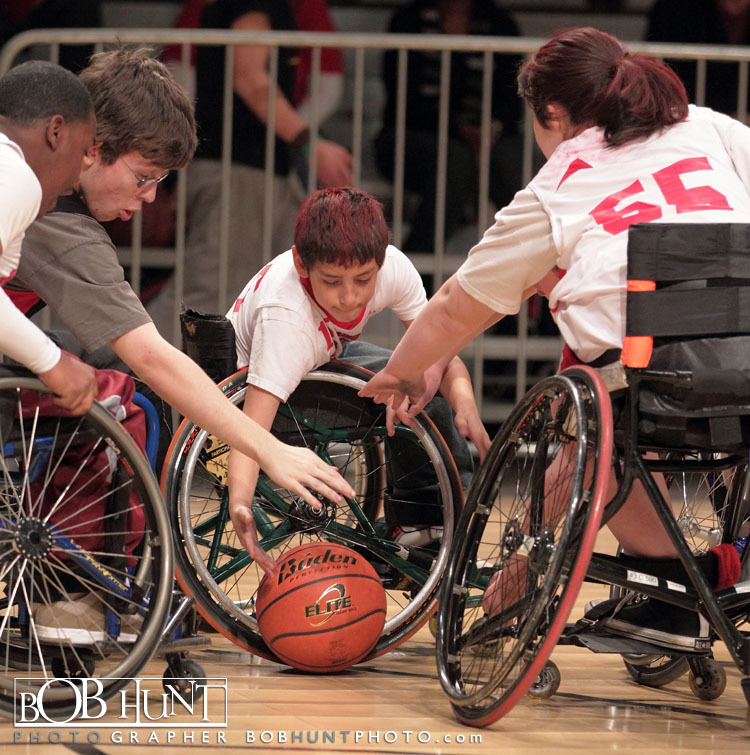 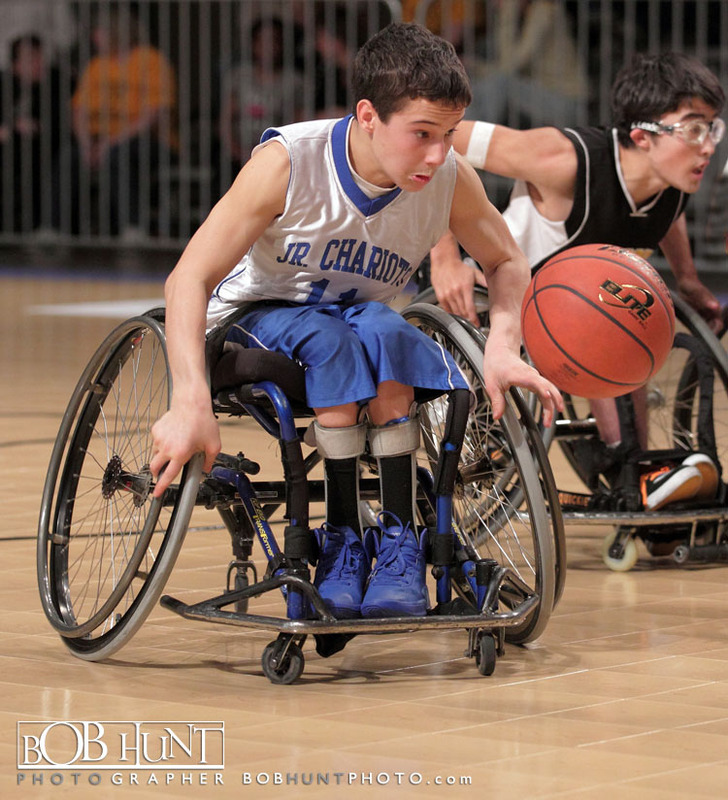 This is the original March Madness, not only are there tournament games in Carver Arena, there is also a wheelchair basketball games held next door in the exhibition hall as well as various vendors and games for children of all ages. 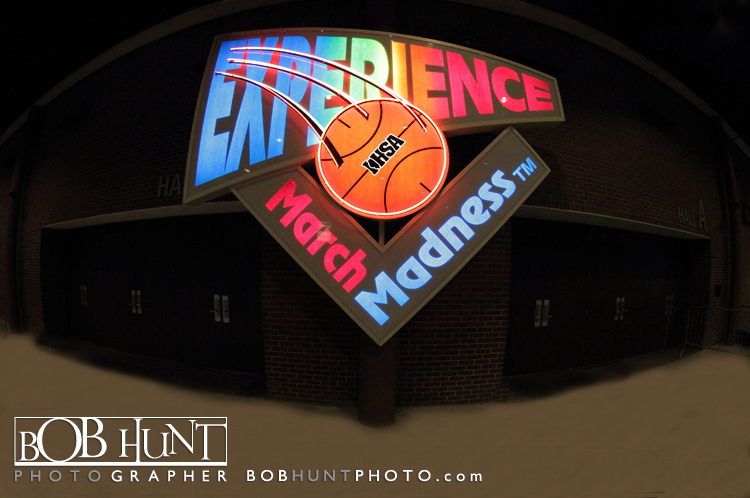 The Class 3A & 4A games will take place next week on March 16th and 17th.